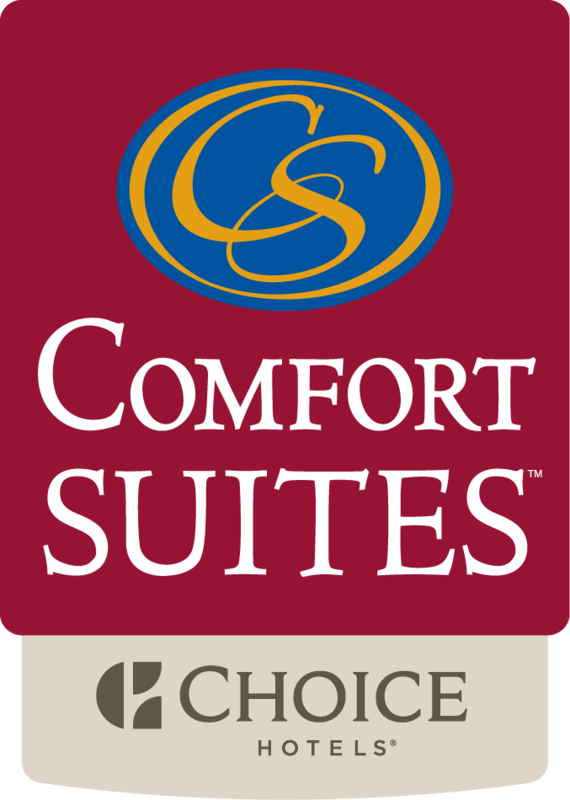 Schedule your Milwaukee, Wisconsin business or social event at the Comfort Suites Milwaukee Airport. Featuring flexible layouts and a stellar staff of professionals, our inviting Oak Creek hotel is designed to handle a wide range of gatherings comfortably and affordably. One ballroom, which can be divided into three distinct conference rooms, totals nearly 2,500 square feet of elegant space and allows for such set-ups as classroom, theatre, reception, and hollow square. A 450-square-foot boardroom is perfect for intimate meetings. Amenities include banquet facilities, audio-visual equipment, and complimentary Wi-Fi. Keep your bottom line from expanding by taking advantage of one of our value conference packages.